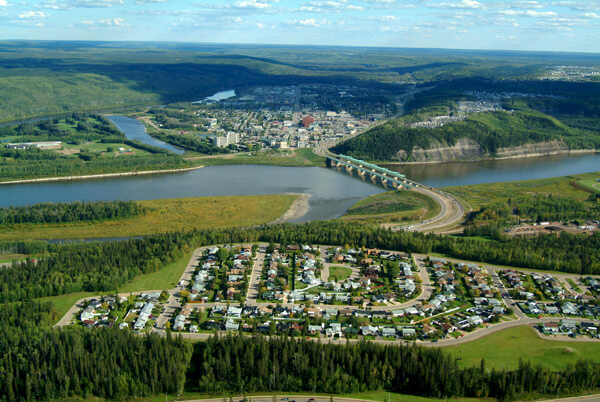 Need help with Drug & Alcohol Addiction Treatment in Fort McMurray, Alberta? Working in the oil fields or in the trades can be demanding on an individual and their families. it many be a daunting thought to take time off work for treatment, but the decision is for long term success. Family and Community Support Services (FCSS) provides confidential and professional counselling to individuals, children, couples and families in the Regional Municipality of Wood Buffalo. A variety of counselling approaches are used to address concerns.